New Delhi: State-owned Punjab National Bank (PNB) on Tuesday revised interest rate on fixed deposits by up to 0.5 percent on various maturities. "For deposits less than Rs 1 crore having maturity between 7-14 days, the new interest rate will be 4.50 per cent from the existing 4 percent," PNB said in a statement. 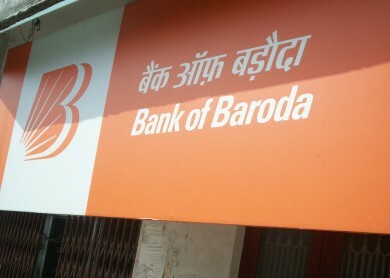 Similarly, the bank has increased interest rate by 0.5 percent on the fixed deposit between 30-45 days. The new rate would be 5 percent from the existing 4.50 percent. For term deposits having a maturity period of 180-270 days, the rate has been revised upwards by 0.25 percent to 7.75 percent. The new rate would be effective from January 8, it added. Pune, Jan 5 : Reserve Bank of India (RBI) Governor Raghuram Rajan called for the government to afford greater protection to bankers, stating that such a step will be necessary in order to fast-track financial decision making. "If officers are hauled up for [fast-track financial] decisions, it will lead to delay in good decisions because of avoidance of risk on the part of the banker," Rajan said while addressing a two-day bankers ' retreat here. Rajan further called for the cleaning up of bad debts of banks and the restructuring of other possible non-performing assets (NPAs) within a year in order to put the economy back on track. Pune, Jan 3 : Asserting that the banking sector of a country mirrors its economic rise, Prime Minister Narendra Modi on Saturday said Japan and China had the top ten banks of the world during their economic rise. He said banks would be run professionally and there would be no interference but accountability was essential. He said the government had no vested interest, and public sector banks can derive strength from this fact. Prime Minister Modi said he is against political interference but supports political intervention in the interest of the people. He said political intervention will enable the voice of the common man to reach such institutions. Pune (Maharashtra), Jan 3 : Union Finance Minister Arun Jaitley on Saturday called for reforms in the banking sector while pitching for greater autonomy in government-controlled banks. 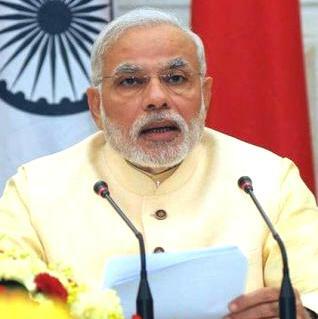 "Public sector banks and financial institutions have performed very important role. There is a need to get the best talent into the system. There is a need for far greater autonomy to them. And, we also need to understand the problems that these banks themselves are confronting," Jaitley told reporters on the sidelines of a meet with officials of public sector banks. Mumbai: Reserve Bank has directed entities offering services such as e-wallets, smart cards and White Label ATMs to prominently display their company name in products to ensure transparency. "All the information available to the public regarding the product, whether as advertisements, on website, application form, etc. 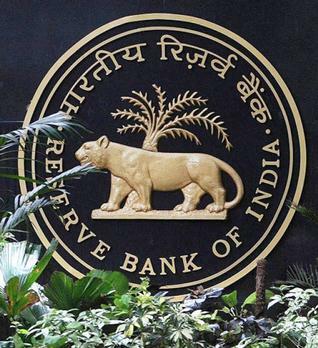 Should prominently carry the name of the entity/company authorised by RBI," Reserve Bank said in a notification. RBI said it came to its notice that many authorised entities using specific brand names for their products like e-wallets, smart cards, WLAs were not disclosing their own company name in the information available to the users. Pune - There is a need to rethink strategies for public sector banks in the country and the efforts for their consolidation would not be limited to merger and acquisitions, a senior finance ministry official said on Friday. Financial Services Secretary Hasmukh Adhia also said that it was absolutely essential to implement banking reforms and making the banks stronger was necessary for the economic growth. Speaking to reporters at a pre-event briefing on two-day financial sector retreat 'Gyan Sangam' here, Adhia also said that asset quality was a problem for many PSU banks, while low credit offtake was also an area of concern. Mumbai: Pitching for structural reforms to reinforce investor confidence, RBI on Monday said falling inflation and political stability have helped check the macroeconomic vulnerabilities, while retail inflation is expected to stabilise near 6 percent level in 2015. The central bank, however, flagged lower revenue mobilisation this fiscal as a "major concern" and said that the asset quality remains a grey area in the banking sector. It also sounded caution over the recent phenomenon of FIIs showing greater interest in the Indian debt markets, saying this trend can turn volatile in the wake of changes in global markets, especially in the US, the world's largest economy. New Delhi - The Reserve Bank is likely to cut rates by 0.25 percent in February's monetary policy review as its target of six percent inflation by January 2016 is likely to be met, Bank of America Merrill Lynch has said. "In our view, inflation is well set to achieve RBI's eight percent January 2015 and six percent January 2016 CPI inflation targets. We continue to expect Governor Raghuram Rajan to cut rates by 25 basis points on February 3," the investment banking major said in a note. 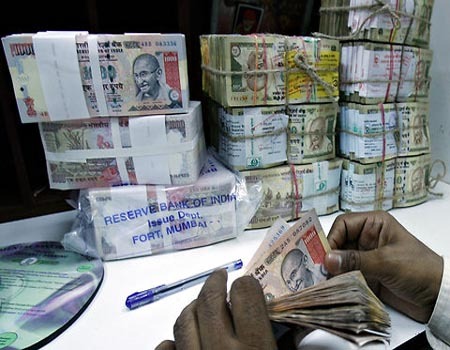 Mumbai : The deadline for exchanging pre-2005 currency notes of various denominations, including Rs 500 and Rs 1,000, has been extended by another six months till June, 30, 2015. "The Reserve Bank of India has stated that the public can do so till June 30, 2015. Earlier in March 2014, it had set the last date for public to exchange these notes was January 1, 2015," the RBI said in a statement. 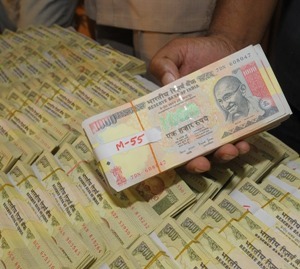 The central bank clarified that all such notes will continue to remain a legal tender. These notes can be exchanged for their full value, it added. 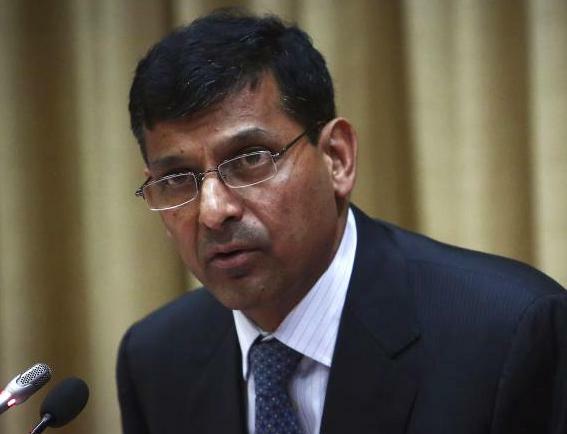 New Delhi: Sounding a note of caution against Prime Minister Narendra Modi's 'Make in India' campaign, RBI Governor Raghuram Rajan on Friday said it should not focus only on manufacturing. "I am... Cautioning against picking a particular sector such as manufacturing for encouragement, simply because it has worked well for China. India is different, and developing at a different time, and we should be agnostic about what will work," Rajan said while speaking at the Bharat Ram Memorial Lecture in Ficci. New Delhi - The RBI is expected to lower policy rates by 50 basis points in 2015 with the first rate cut likely as early as February next year on the back of slowing inflation, global brokerage firm Morgan Stanley said. The report said the magnitude of rate cuts would depend on the trajectory of inflation, which is expected to reach 6 percent level on a sustained basis by March 2015. "In our base case, we expect inflation to reach the 6 per cent level on a sustained basis by March 2015 (same as the RBI's expectation). We therefore assume 50 basis points policy rate cuts in 2015 in our base case," Morgan Stanley said in a research note. Lucknow, Dec. 3 - The Public Sector Bank employees in northern region are observing a day-long strike to press for wage revision and other demands. 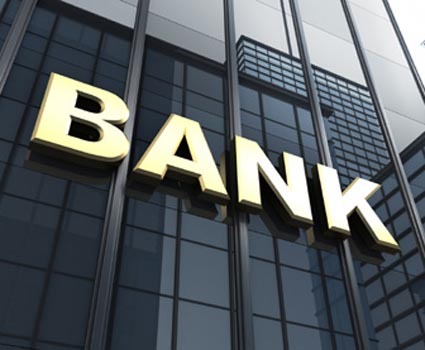 Normal banking operations are likely to be affected due to the strike in the states of Uttar Pradesh, Haryana, Punjab and Delhi. Meanwhile, a press release issued by the Finance Ministry reportedly said that the government is fully seized of the situation arising out of the notice given by the United Forum Of Bank Unions (UFBU) for Zone-wise relay strikes from 2nd to 5th December. The government has also asked the banks to take pre-emptive steps to ensure least inconvenience to general public and to adequately load ATMs. 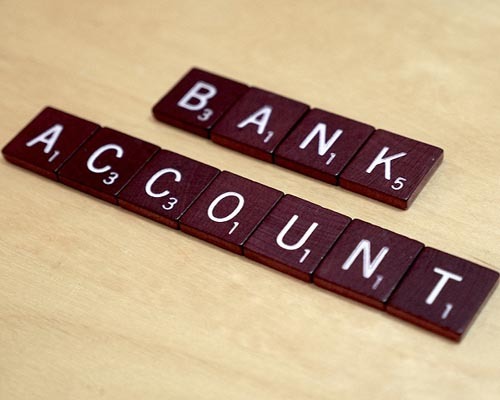 New Delhi - Only 48 percent of Indian adults have bank accounts and nearly half of them lie dormant, says a report. According to a nation-wide survey on financial behaviour, India has the highest account dormancy rate even more than countries like Kenya, Tanzania, Uganda, Nigeria, India, Pakistan and Bangladesh. The survey compiled by the Financial Inclusion Insights programme, operated by global strategic research consultancy InterMedia and supported by the Bill & Melinda Gates Foundation, noted the majority of Indians borrow money from family and friends and not from financial institutions. 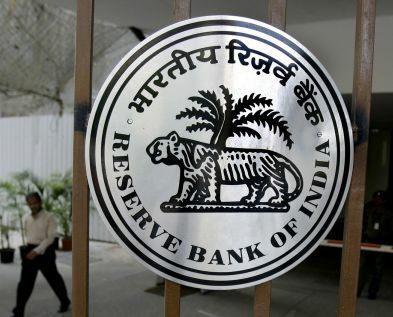 Mumbai - Disappointing industry and the government, RBI Tuesday chose not to go for a rate cut for fifth time in a row but held out a promise of a softening stand in the next review due in February. While keeping the short term lending (repo) rate unchanged at 8 percent, RBI Governor Raghuram Rajan said that "a change in the monetary policy stance at the current juncture is premature". "However, if the current inflation momentum and changes in inflationary expectations continue, and fiscal developments are encouraging, a change in the monetary policy stance is likely early next year, including outside the policy review cycle," he said. 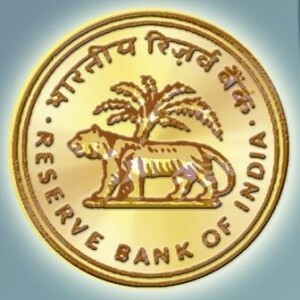 Mumbai, Dec 2 : The Reserve Bank of India (RBI) on Tuesday decided to keep interest rates unchanged and to stay focussed on containing inflation. The RBI kept the repo rate at 8 per cent at its policy review, and there was no reduction. The reason for the interest rates being unchanged was because of the less than positive economic growth that was expected during Prime Minister Narendra Modi's first six months in power. RBI Governor Dr. Raghuram Rajan has reportedly kept the rates same, as a slowdown in economic growth was not as bad as earlier feared. Mumbai - Kotak Mahindra Bank chief Uday Kotak has assured that there will not be "any dramatic" reduction immediately in the number of employees following the merger of ING Vysya Bank. While ING has around 10,000 employees, Kotak Bank has around 29,000. 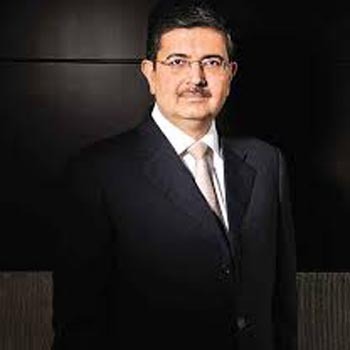 "We believe total number of employees will grow over time, but we don't see any dramatic reduction in the net number of people in a hurry," the Executive Vice-Chairman and Managing Director of Kotak Bank Uday Kotak told PTI after he announced the merger deal last evening. Mumbai: Tightening norms for non-banking financial companies (NBFCs), RBI Monday raised capital adequacy requirement and net owned fund limit, among others, with an objective to mitigate risks in the sector. 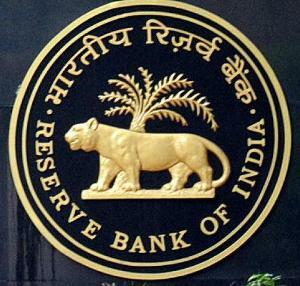 With a view to streamline the regulations for the sector, RBI also revoked temporary suspension on issuance of Certificate of Registration (CoR) to companies that want to conduct business of non-banking financial institution (NBFI). As per the latest directives, RBI has raised the limit for NBFCs to maintain the Net Owned Fund (NOF) requirement to four times by 2017 to Rs 2 crore. 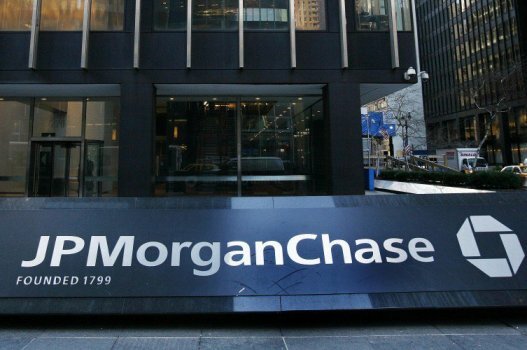 London, Nov 04 : US banking giant JP Morgan is facing probe over currency trading. According to the BBC, the firm said the US Department of Justice (DoJ) had launched a criminal investigation, while other regulators are running civil investigations. 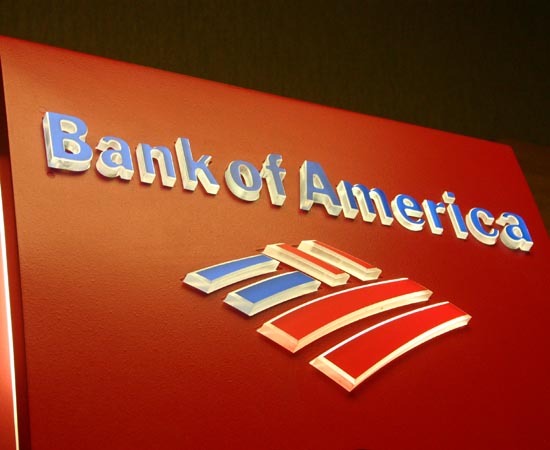 The bank also estimated a possible loss of up to 5.9 billion dollars in wake of the legal proceedings. JP Morgan stated in a filing with the Securities and Exchange Commission (SEC) on Monday that it was lending full co-operation to the authorities and was involved in discussions that intended to resolve their respective investigations. 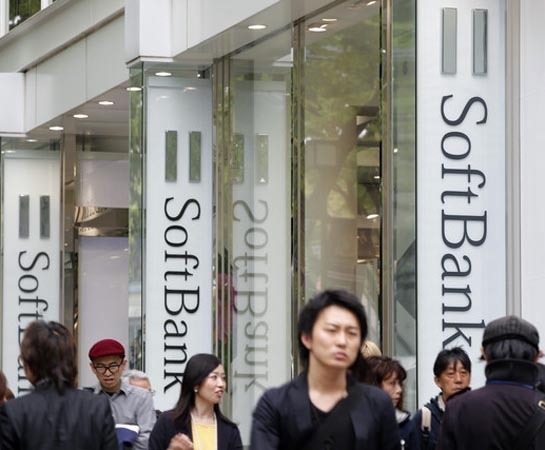 New Delhi, Oct. 28 - The Chairman and Chief Executive Officer (CEO) of Japanese telecommunications and internet firm SoftBank Corporation, Masayoshi Son, has pledged an investment of USD 10 billion in India's IT and communications sector in the coming years. The proposed investment was committed in a meeting with the Telecom Minister Ravi Shankar Prasad. Masayoshi Son, accompanied by a delegation of his company directors, had also met Prime Minister Narendra Modi on Monday, to discuss various investment plans in India.